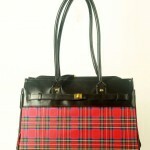 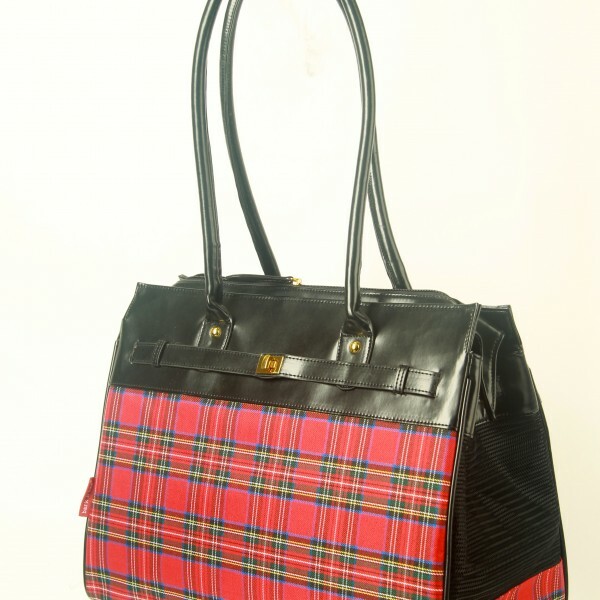 Deck the Paws, the Tartan Monaco is the perfect around town tote. 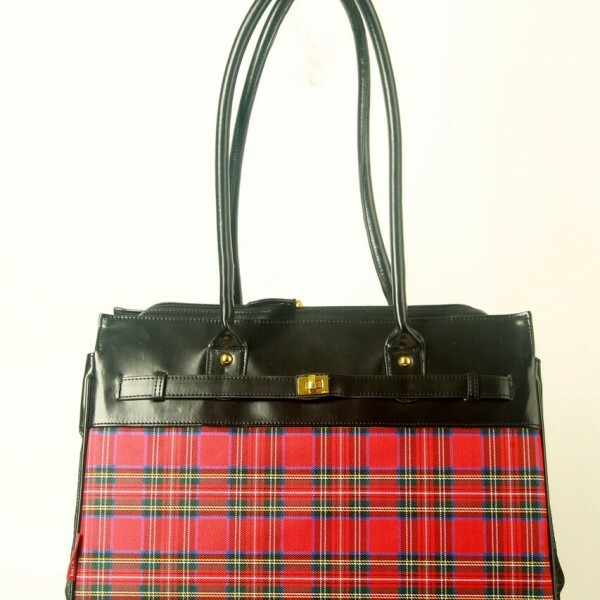 I love these totes, and will recommend if anyone ever asks. they are stylish & sturdy. 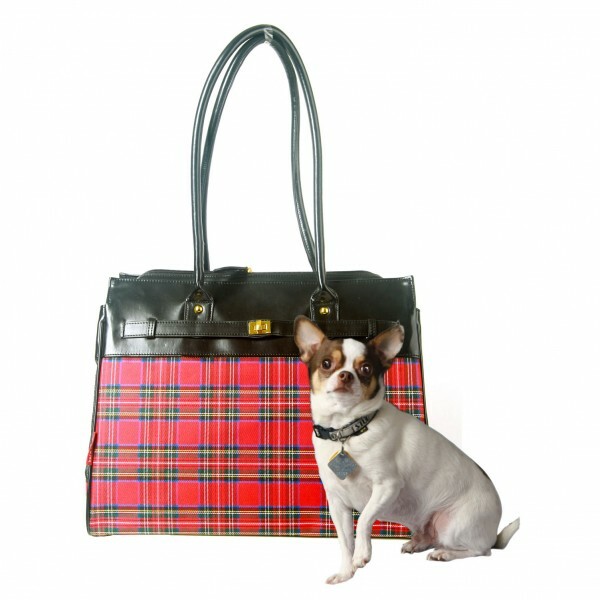 I have the tartan plaid & the World Stamped bag.